One crime leads to another; one time to a time before. Michael Oswald pulls it all apart as though tugging a thread on an old sweater. 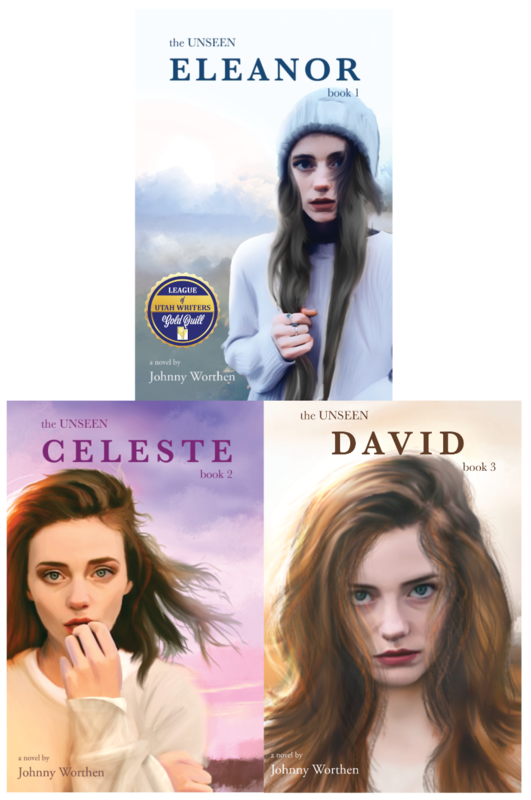 A theft to a murder to crimes beyond imagining, Michael Oswald doesn’t understand what he’s investigating. But he’ll remember. It began with a missing truck. 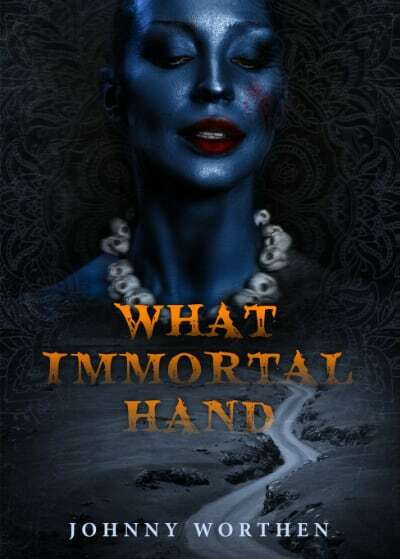 WHAT IMMORTAL HAND is an upmarket, adult occult-horror. Literary and dark, it is a road trip across American wastelands and into the depths of spiritual darkness, where the Dark Mother, Kali, has set up house in the New World, and her children, the Thuggee cult of ancient India, are alive and thriving. 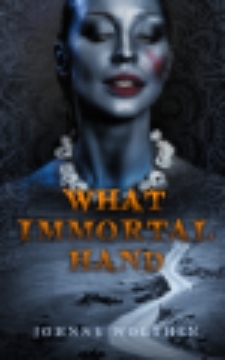 Well researched and imagined, in the tradition of Dan Simmons’ Song of Kali, throbbing with symbolism and epic undertones, WHAT IMMORTAL HAND answers William Blake's famous question from The Tyger: “What immortal hand or eye, Could frame thy fearful symmetry?” It is the Goddess Kali, consort of Shiva, Lord of Destruction. Through her worshipers, the Faithful Tigers—The Thugs of old, she culls the roads of travelers and prepares the fires of renewal.